Leith Street will reopen to traffic in both directions by 6am on Saturday 28 July ahead of this year’s Fringe, following a programme of infrastructure improvement works which began in September 2017. Comprehensively reconfigured from the intersection with Waterloo Place to the junction with Little King Street, both southbound lanes and one northbound lane will be reopened to road traffic for the first time in 11 months. Bus services will also return to Leith Street on the 28th, with more details available at https://www.lothianbuses.com/. The existing carriageway along Leith Street has been resurfaced and in many instances has been fully reconstructed, creating a safer and smoother environment for road traffic. Traffic will not be able to turn right from Calton Road northbound on to Leith Street, right from Leith Street on to Calton Road or left from Leith Street on to Waterloo Place. Calton Road will reopen and the diversion route on George Street will return to its original operation on the 28th July, whilst the diversion route at Easter Road/Montrose Terrace/London Road will be removed after the August festival period, in early September. 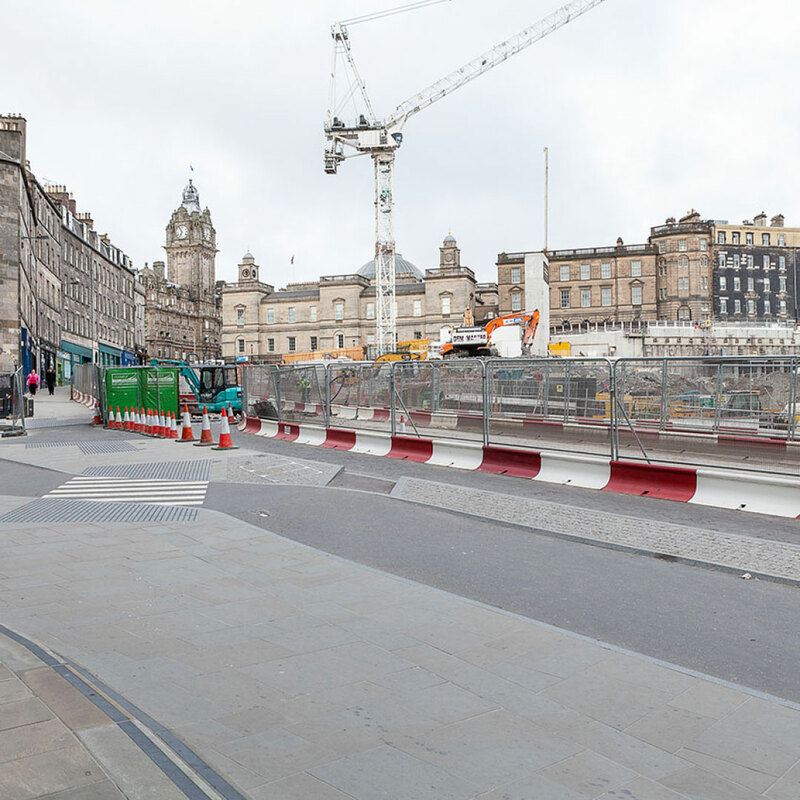 "We would like to thank the public for their patience during the main phase of construction work along Leith Street and we are delighted to now be reopening the street to traffic on the 28th July as planned. 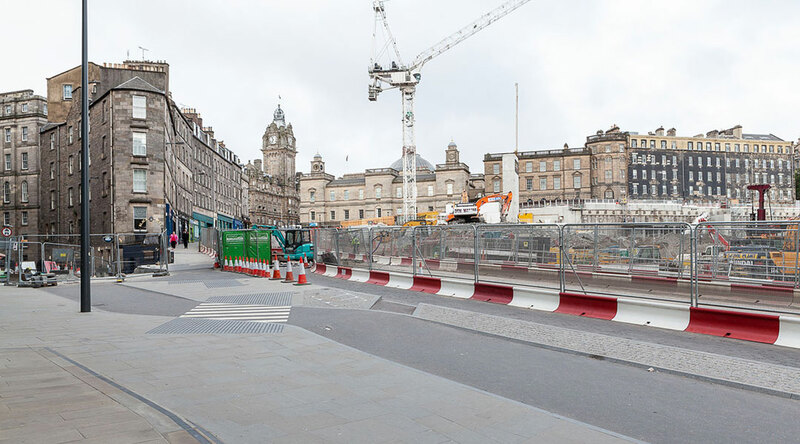 The closure period has enabled us to deliver a high quality and much-improved environment, which will better serve Edinburgh’s pedestrians, cyclists and public transport for years to come." "The reopening of Leith Street marks the culmination of the first phase of public realm improvements being delivered in conjunction with the Edinburgh St James project. With wider pavements and better cycling provision, the works have created a much more accessible and people-friendly thoroughfare. "Temporary traffic management will remain in place to allow construction of the new Picardy Place road layout to continue. I would like to thank the public for their continued patience and cooperation while these works are carried out."